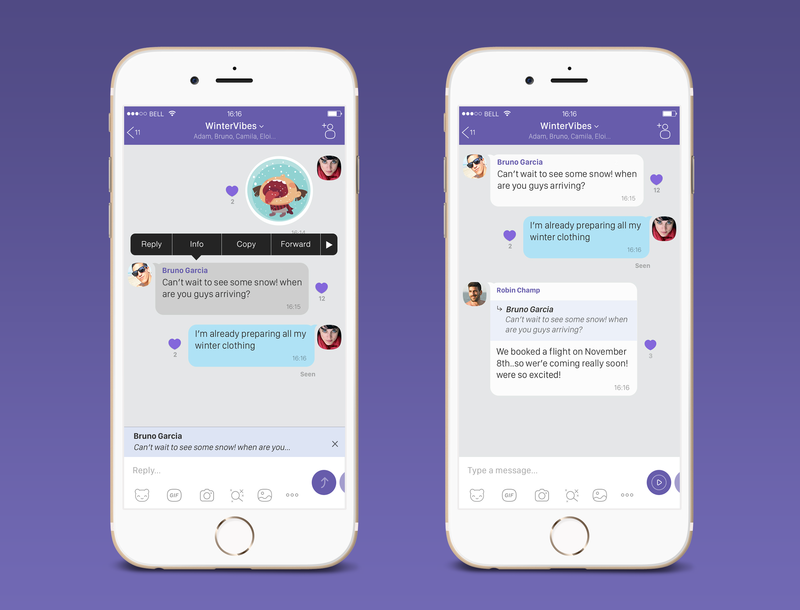 Thanks to messaging platforms like Viber, calling and texting across the world is a breeze and doesn't cost a dime. However, there are circumstances when people need to call or text you with an actual phone without relying on an Internet connection. For instance, if you live abroad, it would be easier for your grandma to give you a ring with her old-fashioned landline. A local number can also be handy to confirm a booking, or even let your foreign clients dial you in more easily. 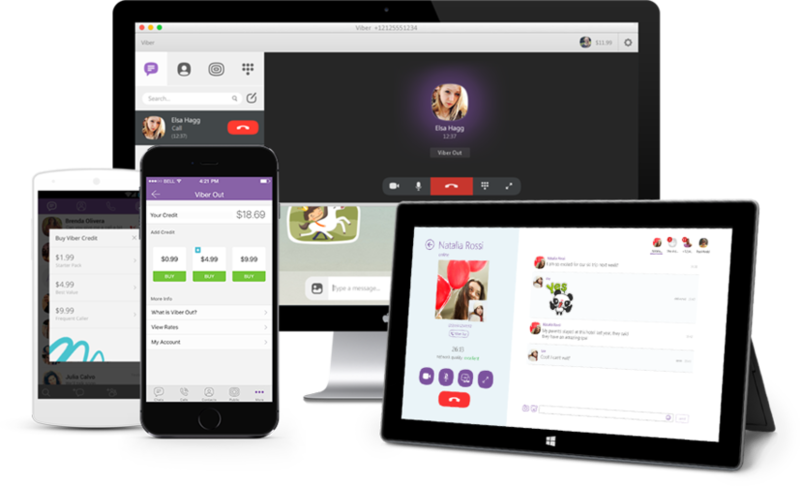 For all these occasions, you previously had to go through the hassle of using an app to get a virtual line or buy a local number. 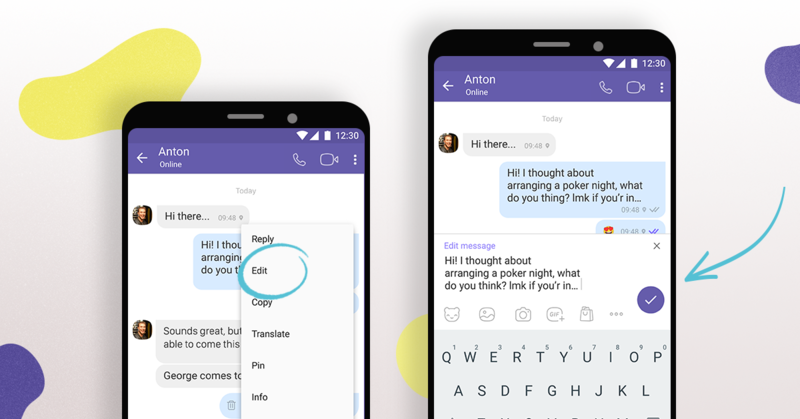 Everyone is getting inspired from everyone these days, so it's no surprise to see Viber add features that have been in WhatsApp and/or Telegram for a while. 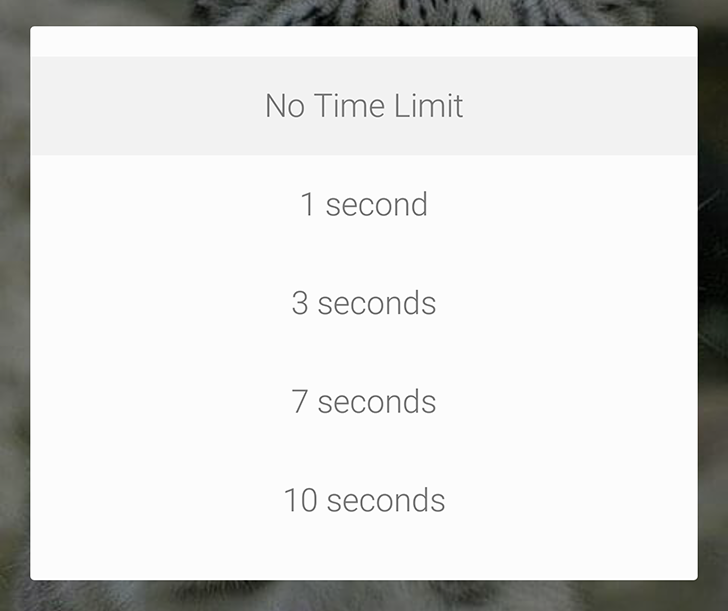 Today's update to version 6.8.2 of the app brings inline YouTube playback and last seen timestamps on statuses. 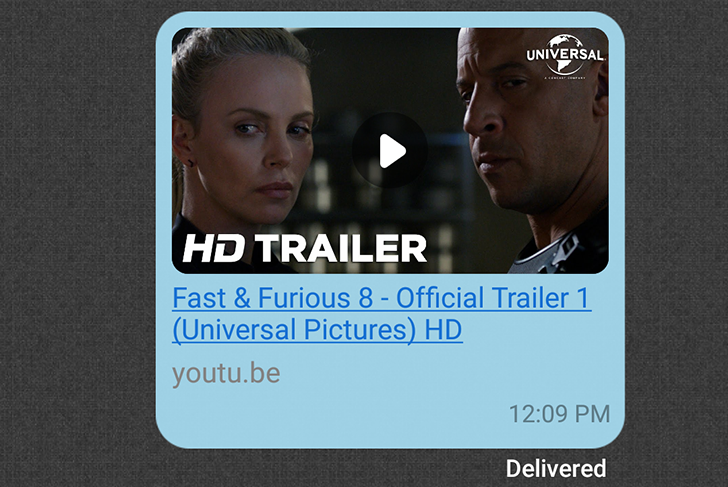 YouTube links will automatically expand in the conversation to show a preview thumbnail and their title. Tap on them and a pop-up appears and starts playing the video. You can expand to full screen, close it, move it around, and pause playback. 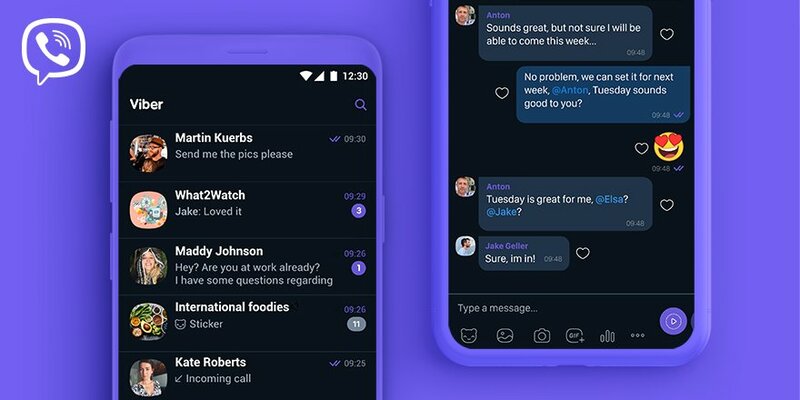 As for the last seen timestamp, it displays in the same exact place as WhatsApp and tells you when your contact was last using Viber. 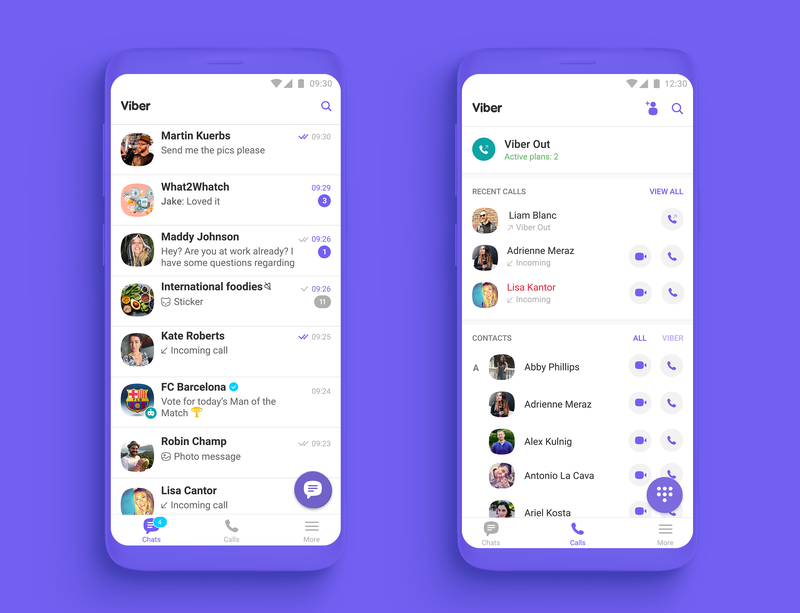 Viber has been around as a VoIP solution on mobile devices for ages, but it also has a service called Viber Out that lets you call landlines. It usually costs money to do that, but not in select scenarios right now. 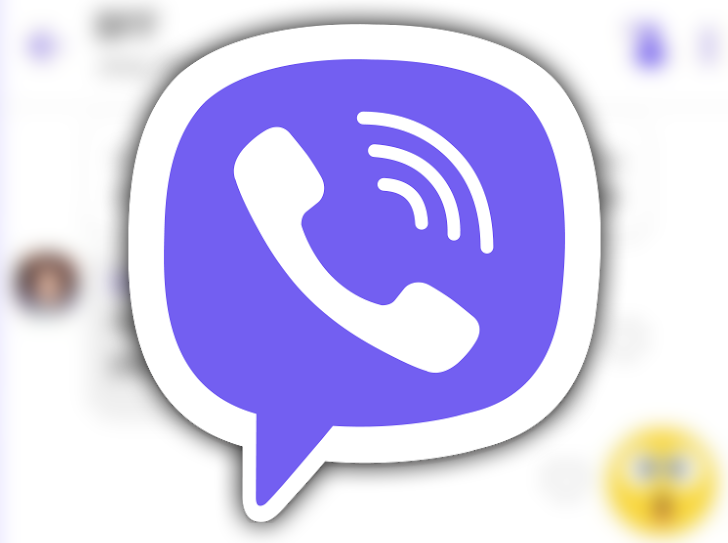 Viber has announced that calls between landline and mobile numbers in the US and the seven countries affected by Donald Trump's controversial immigration ban will be free.